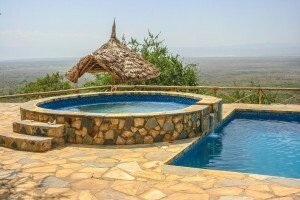 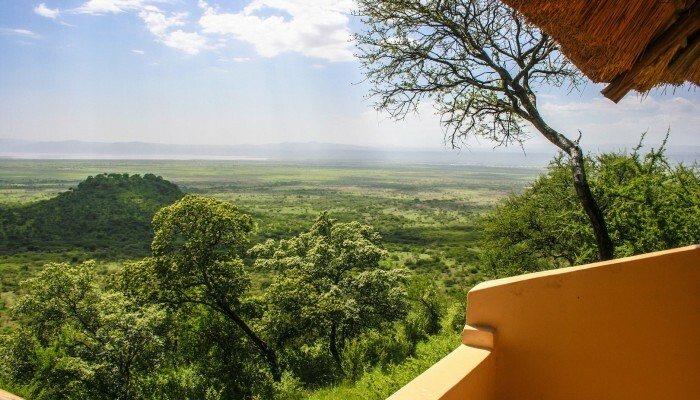 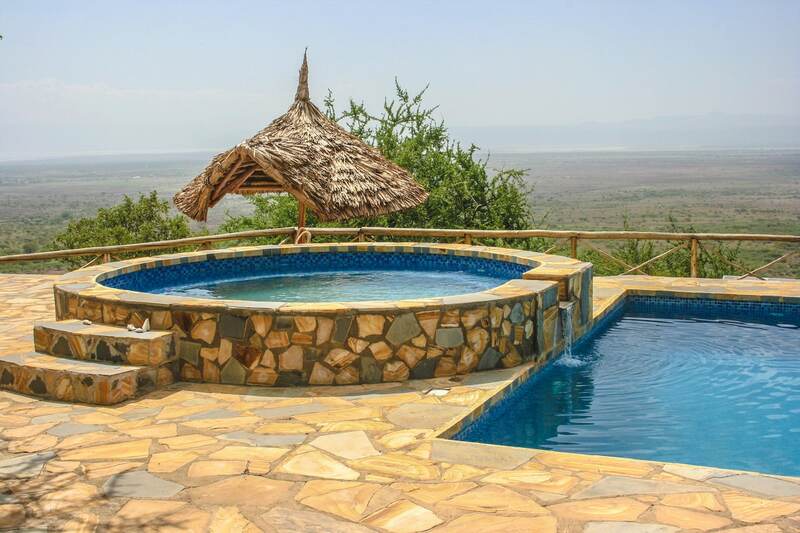 The most beautiful views over Lake Manyara and Rift Valley Tanzania. 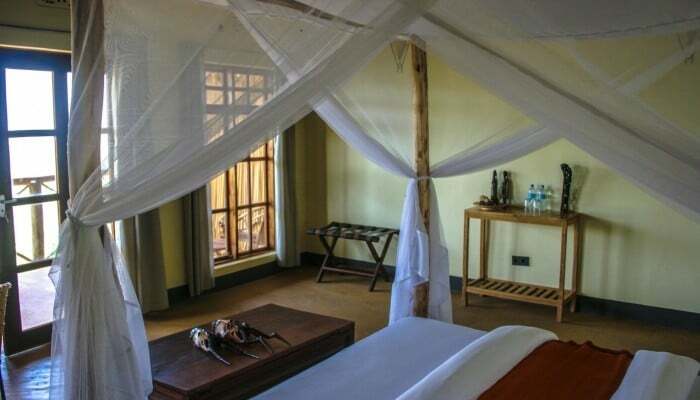 Comfortable rooms for your convenience. 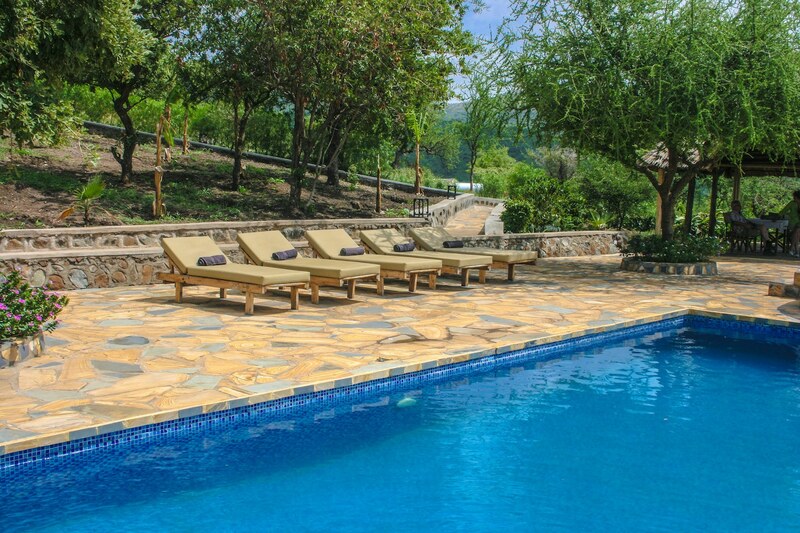 Just relax and enjoy your vacation. 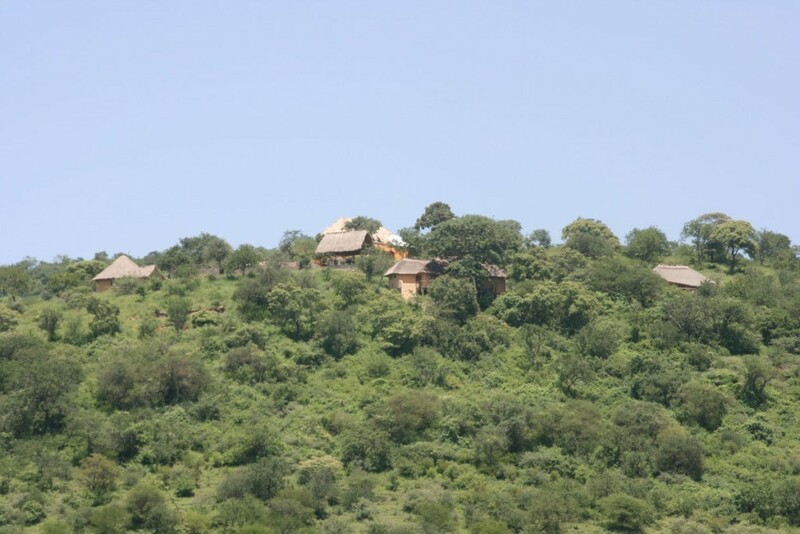 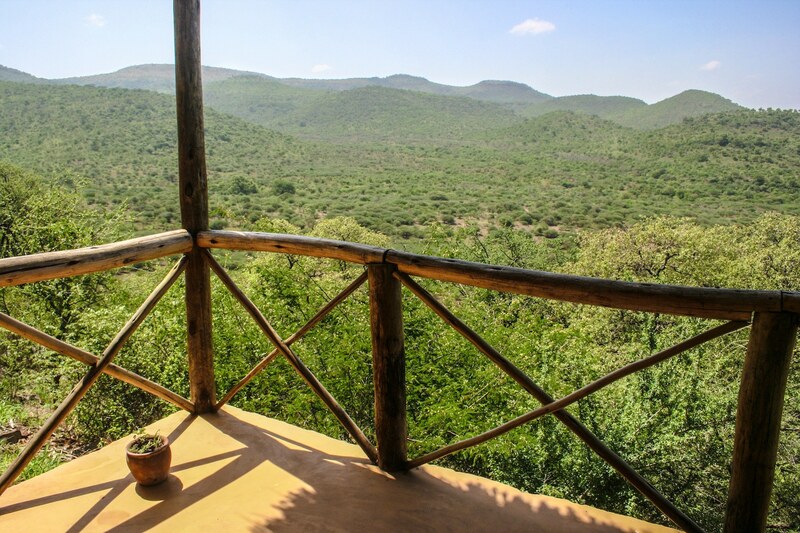 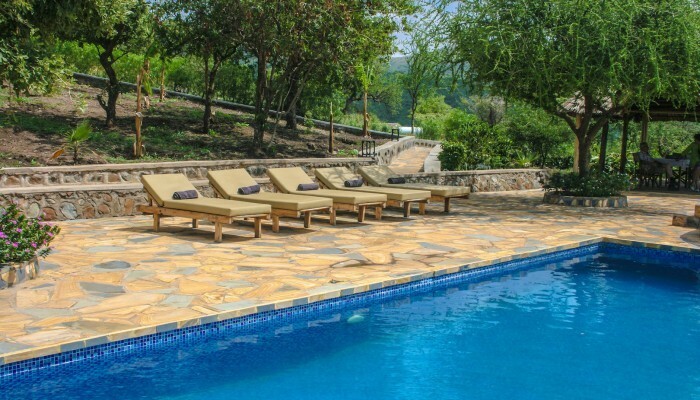 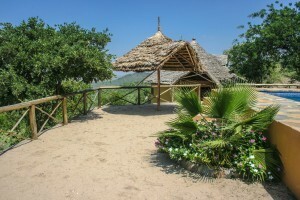 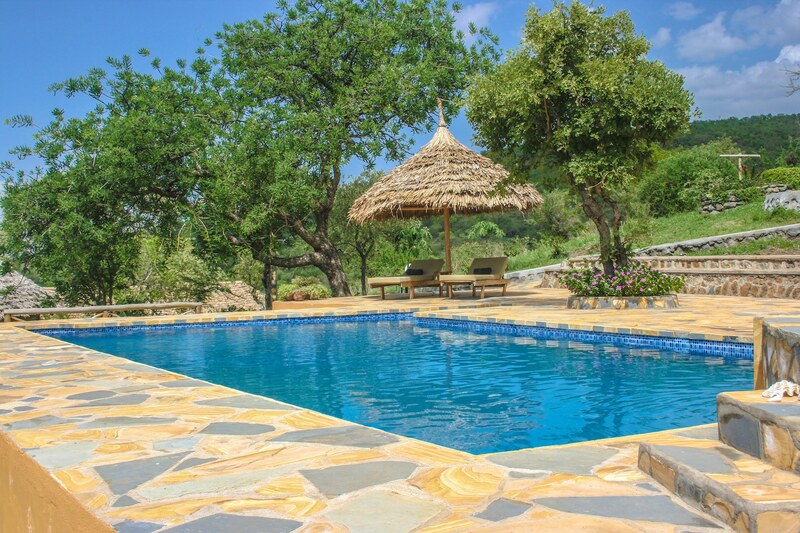 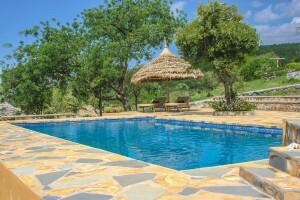 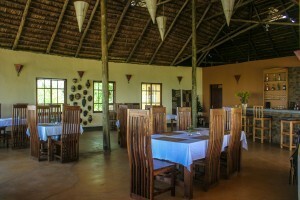 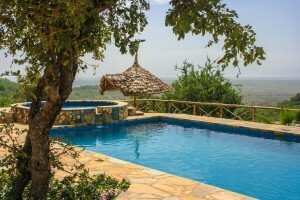 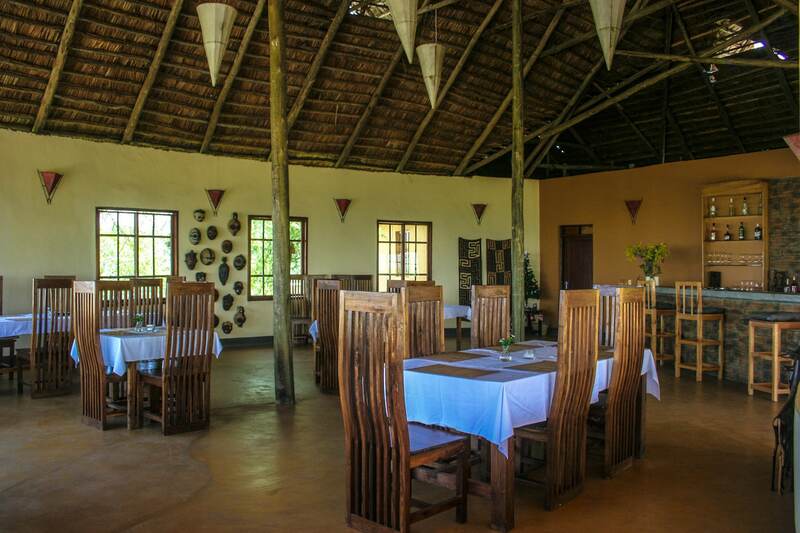 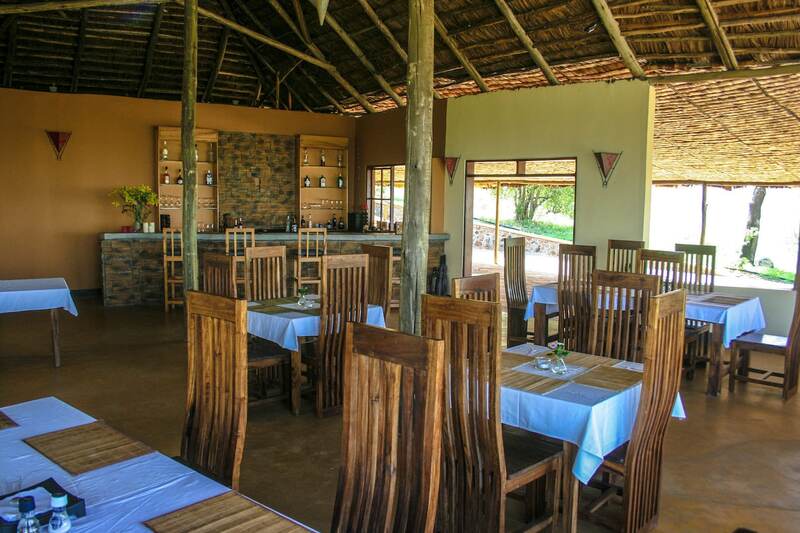 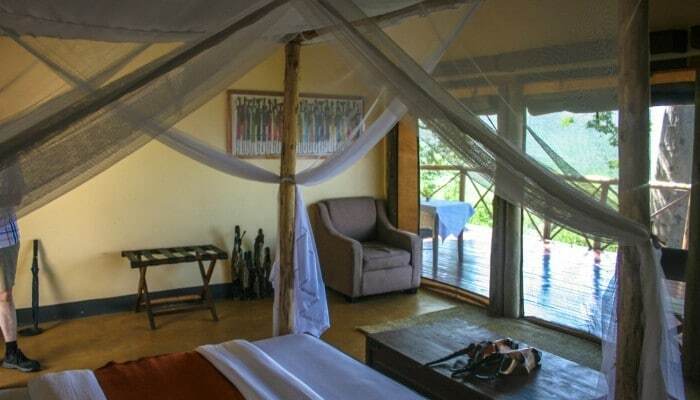 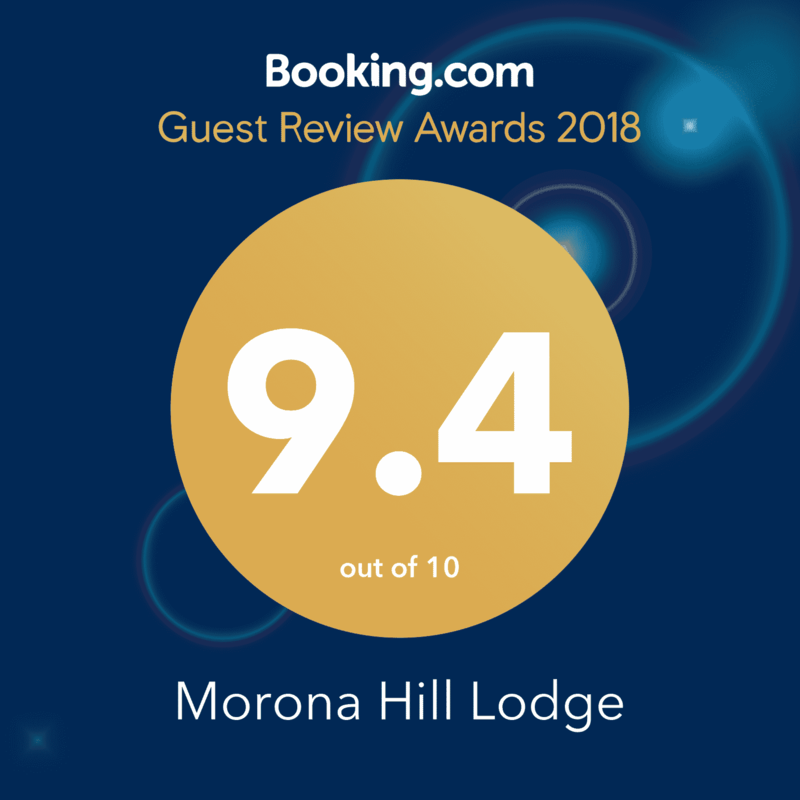 We, at Morona Hill Lodge, provide you with the finest accommodations and service available in Tanzania. We believe everyone is entitled to Privacy, Tranquility and Elegance, and nothing is more important to us than your comfort and pleasure. Very nice lodges, amazing food and very good service. 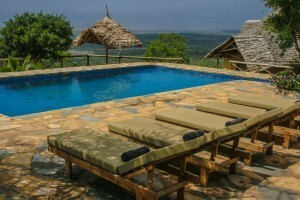 Very nice lodges, great staff and amazing views.